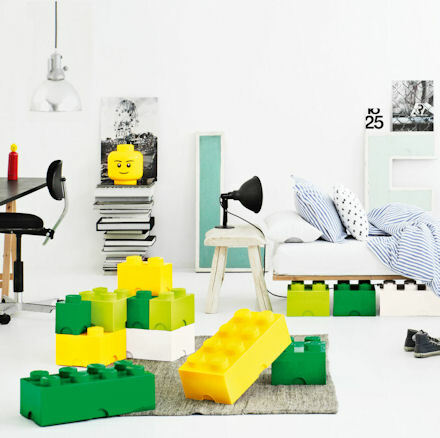 What could be more modular and well known than LEGO products? Nothing. 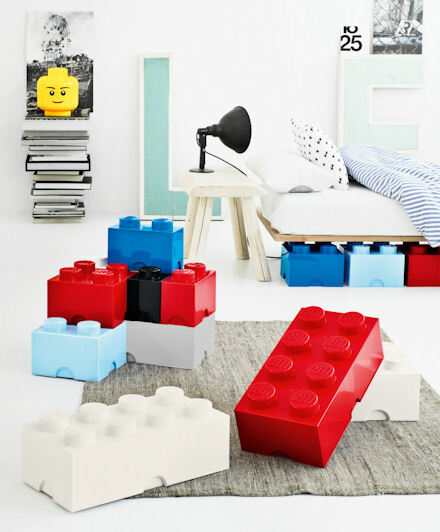 That’s why one of the best ideas of modular storage boxes is to make them similar to famous toys. These storage boxes are made under licence from LEGO themselves and looks like original bricks only in much bigger size. They can be clicked together and then stacked to create a giant LEGO structure but with the added benefit of storage within. The best thing about them is that kids love LEGO. Such storage boxes can encourage them to clear away their clutter. That makes them perfect storage solution for children’s rooms.